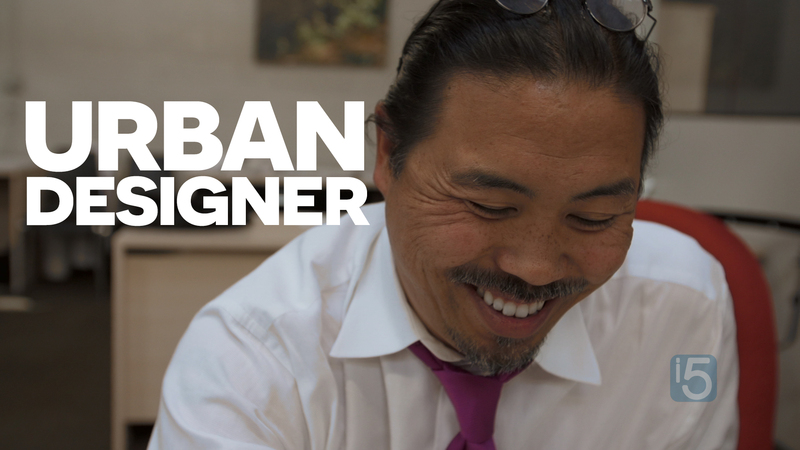 This week we are with Kevin Yoshida, an architect and urban designer in 40 West Arts District, Colorado Certified. Kevin loves communicating, connecting and collaborating with people and ideas. He’s found that architecture, design and drawing are all tools in that, but his love, his passion for all of it lies within connecting and collaborating. In case you missed it, make sure to watch the making of this episode with Kevin – Behind the scenes: Architectural and urban design with Kevin Yoshida. Kevin Kazuhiro Yoshida believes in responsible design that upholds both ethics and aesthetics. His passion is the pursuit and actuation of authentic ideas. His pursuit is motivated by collaborative work with agile thinkers who are committed to challenging the status quo. Kevin is a designer, innovator and accelerator with acumen in architecture and urban design. His current work is focused on integrating artfulness and regenerative design to make incremental interventions that influence the larger context and effect transformative change and catalytic revitalization. How do you connect with other people and ideas through your work? Do you ask questions? Encourage feedback? Consider commenting below with your thoughts.